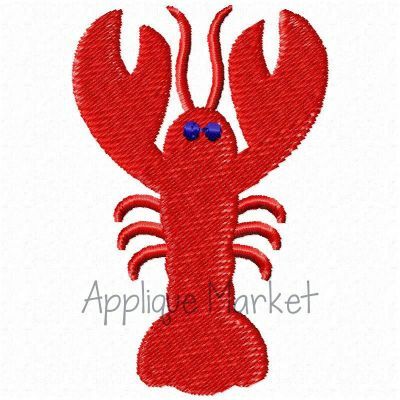 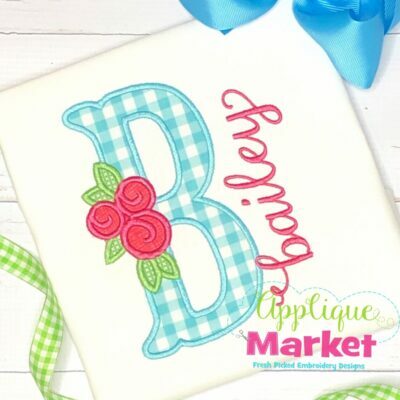 Bring in the season with Applique Market’s great selection of special designs. 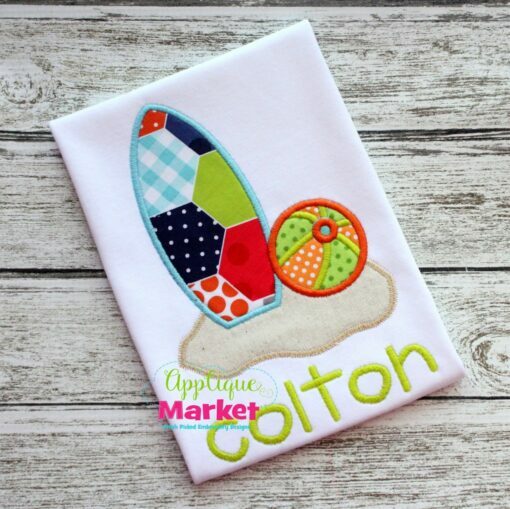 Summer is a great time of year for customized clothing with our surf and sand Applique design. 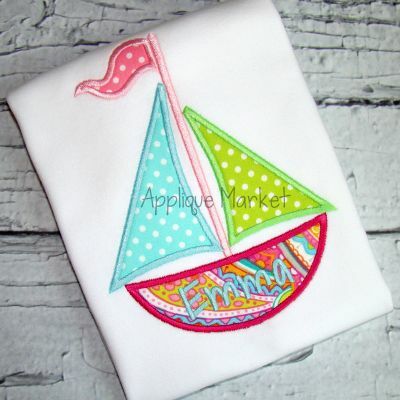 Enjoy a summer filled with days of fun with our Surf and Sand applique design. 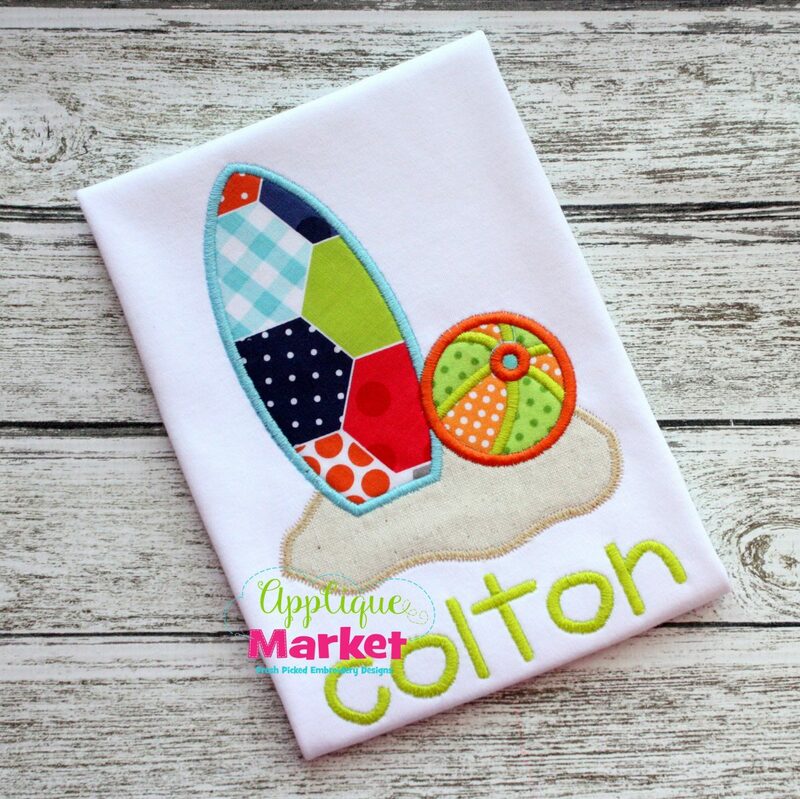 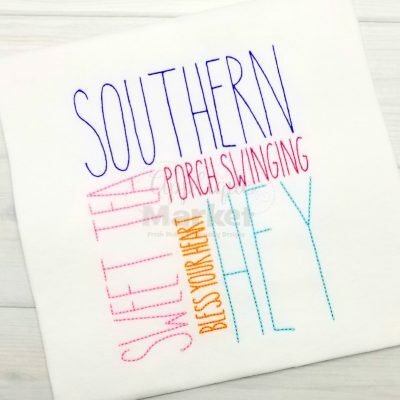 This design is perfect for boy and girl outfits for summertime trips to the beach! 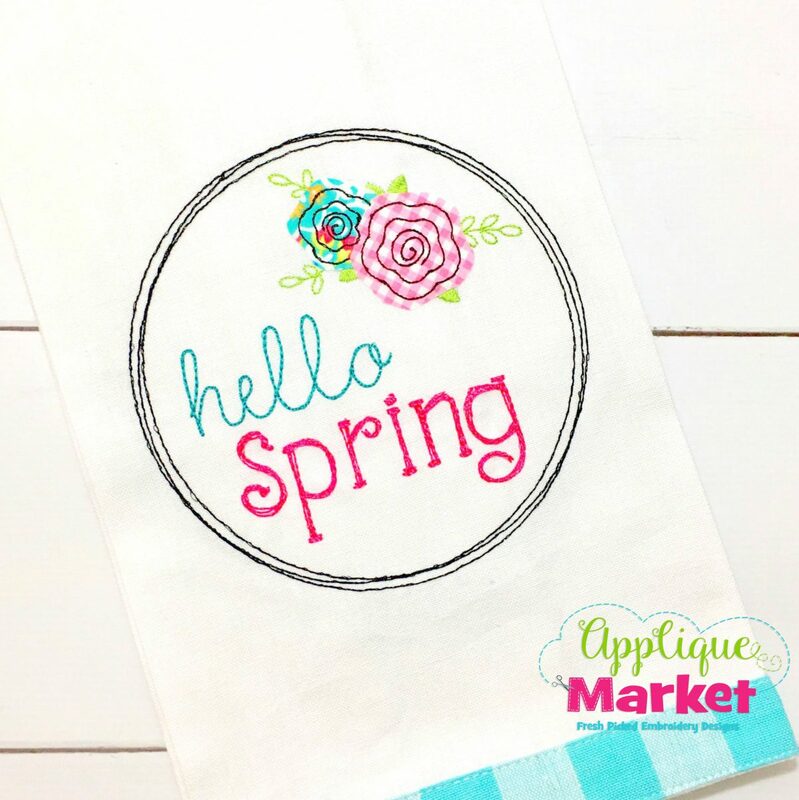 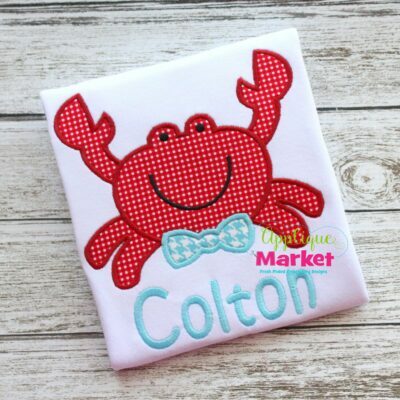 Stitch it on a beach or pool tote or even a towel to really celebrate the season. 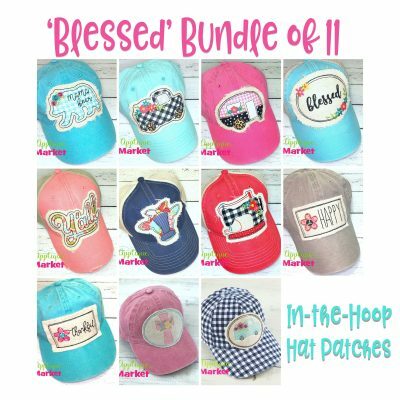 The Surf and Sand applique design listing includes four sizes for a wide array of hoops: 4×4, 5, 6 and 7 inch. 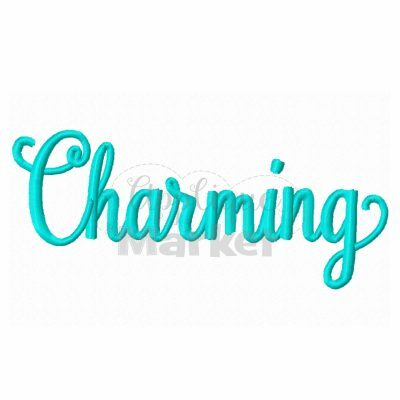 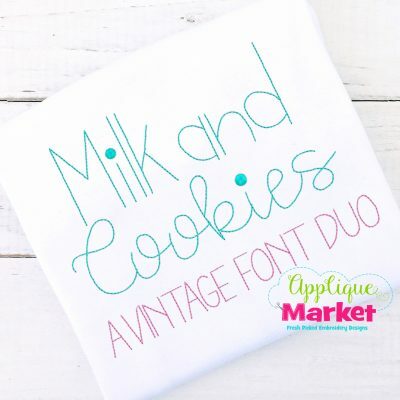 The featured font shown in our sample is the Kidprint Alphabet and is available separately to purchase HERE.